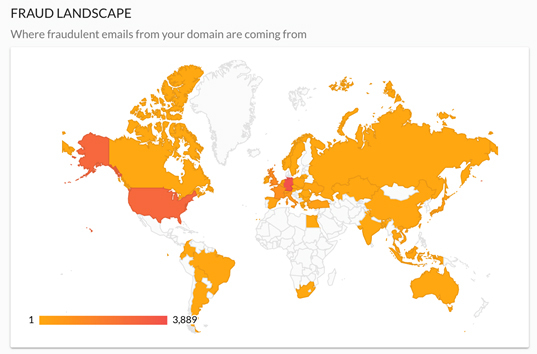 This is the third in a series of blog posts on DMARC. 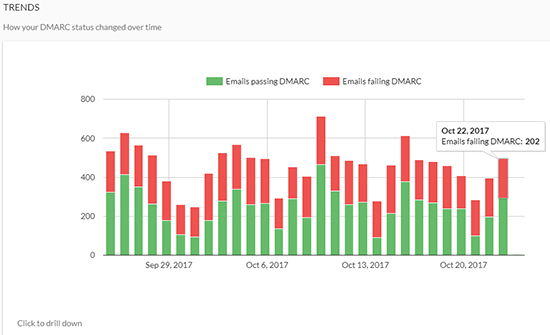 You can view all of our DMARC posts here. 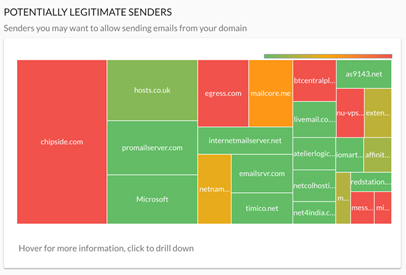 It's easy to get started with DMARC using Barracuda Sentinel. Visit www.barracudasentinel.com for more information. Asaf Cidon is Vice President, Content Security Services at Barracuda Networks. In this role, he is one of the leaders for Barracuda Sentinel, the company's AI solution for real-time spear phishing and cyber fraud defense. 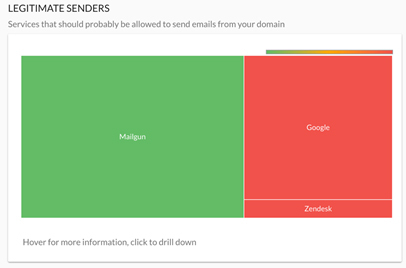 Barracuda Sentinel utilizes artificial intelligence to learn the unique communications patterns inside customer organizations to identify anomalies and guard against these personalized attacks. Asaf was previously CEO and co-founder of Sookasa, a cloud storage security startup that was acquired by Barracuda. Prior to that, he completed his PhD at Stanford, where his research focused on cloud storage reliability and performance. He also worked at Google’s web search engineering team. 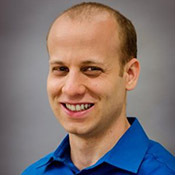 Asaf holds a PhD and MS in Electrical Engineering from Stanford, and BSc in Computer Engineering from the Technion. You can connect with Asaf on LinkedIn here.